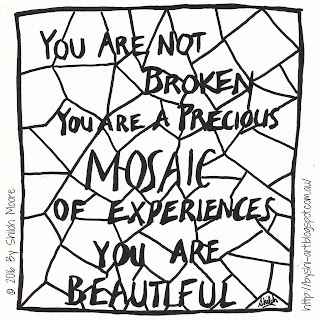 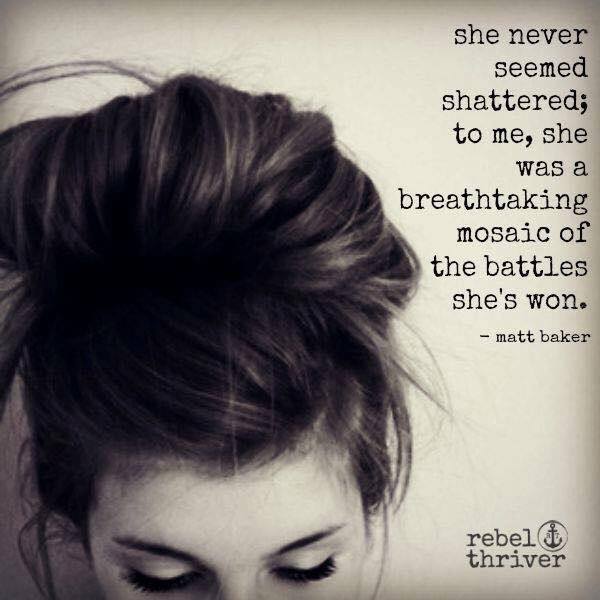 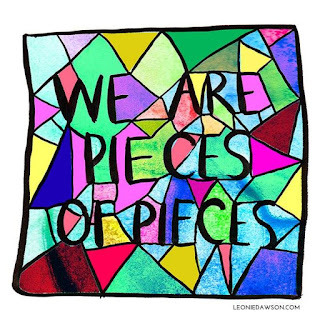 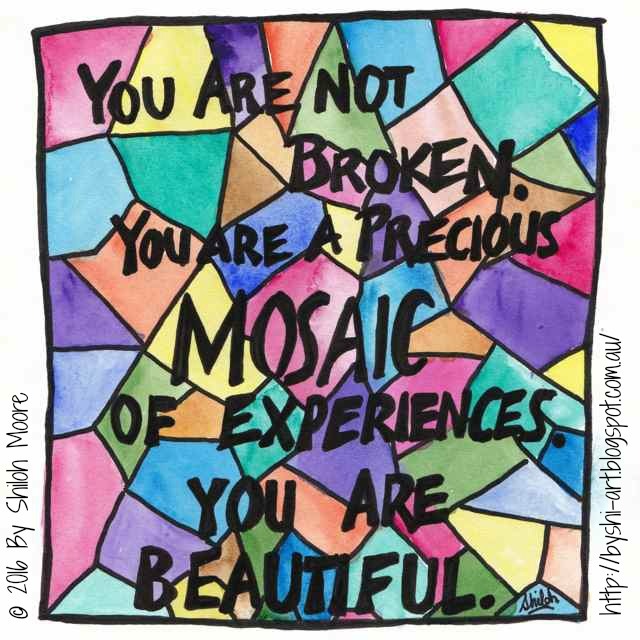 You are a Precious Mosaic of experiences. 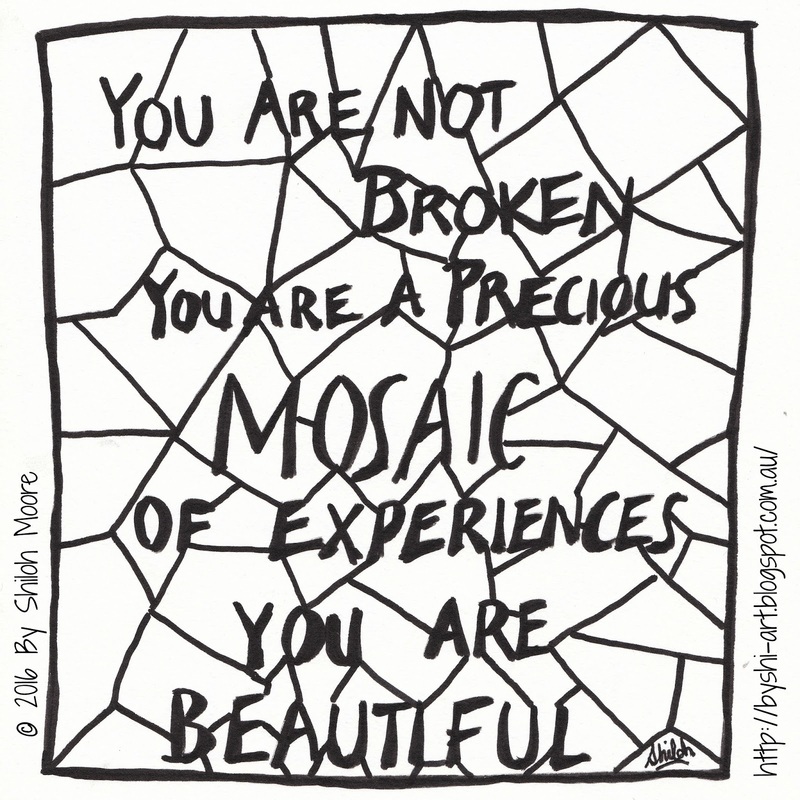 The image struck me as something I could do, a creative way to make an image like a mosaic. This is the first image I've been able to sit up and paint in many months, and I'm still recovering from the effort, but I got lost in it and it was so fulfilling to do. Hopefully soon I will be able to do more.